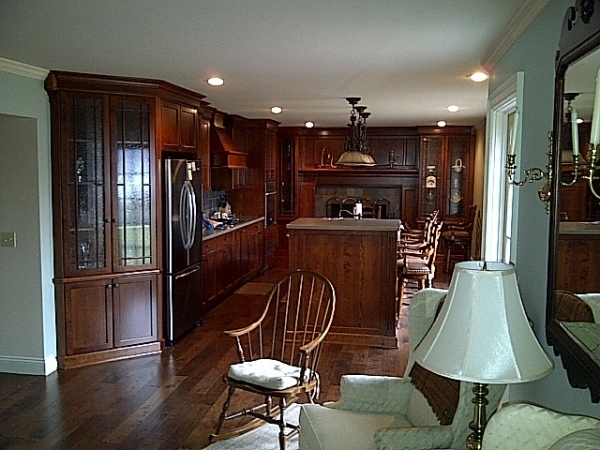 We offer a wide variety of services from partial remodels to new home construction. 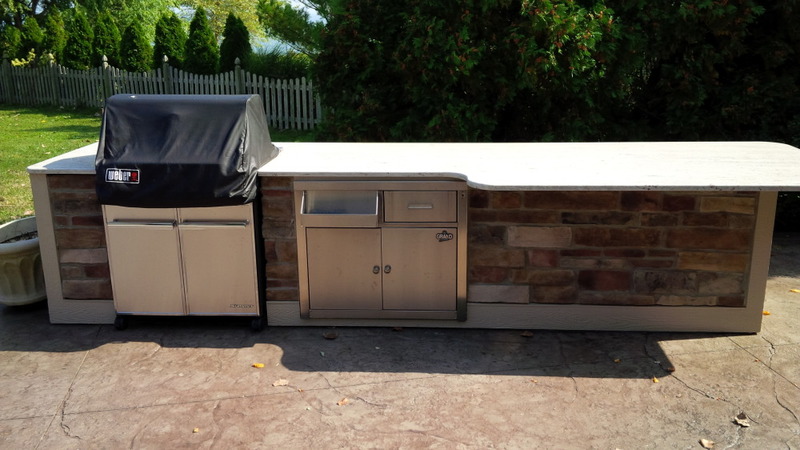 We have direct access to experts in a wide variety of specialized trades such as architects, kitchen and bath designers. We pride ourselves on bringing the most experienced prefossional available in each field to your project. "Dennis knows the importance of the subtleties (the basic fundamentals) in making a project a success. He and his crew have the finish carpentry skills needed to confer elegance to the end product. They are craftsmen who have taken pride in their work; not just construction workers."